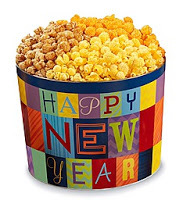 winners of a great two gallon Happy New Year’s Tin of their mouth watering gourmet popcorn in three assorted flavors shown below. This will end at 12:00 AM (EST) 12/26/15. Previous post: Venta Airwasher is saving me this winter!